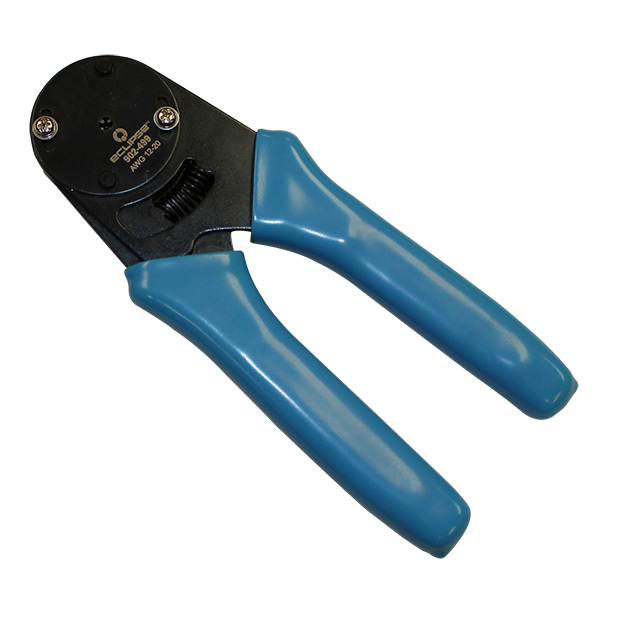 This economical crimp tool delivers the same type of crimp as the more expensive MIL-Spec tools provide. Built-in locator assures accurate positioning of the pin and socket prior to the crimping action. Cushioned grips. Compact 6 1/2" size. 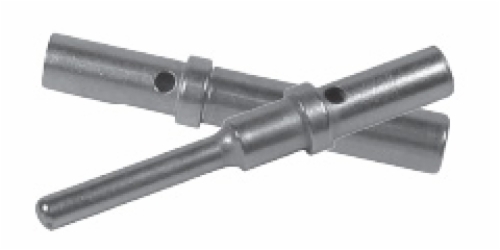 Crimps Deutsch closed barrel terminals found on motorcycles, trucks and other heavy duty vehicles. For use with 14-20 AWG closed barrel terminals.